The U.S. Food and Drug Administration has loosened its stance on the distribution of free samples in the premium cigar industry, but many of the promotional restrictions still remain. 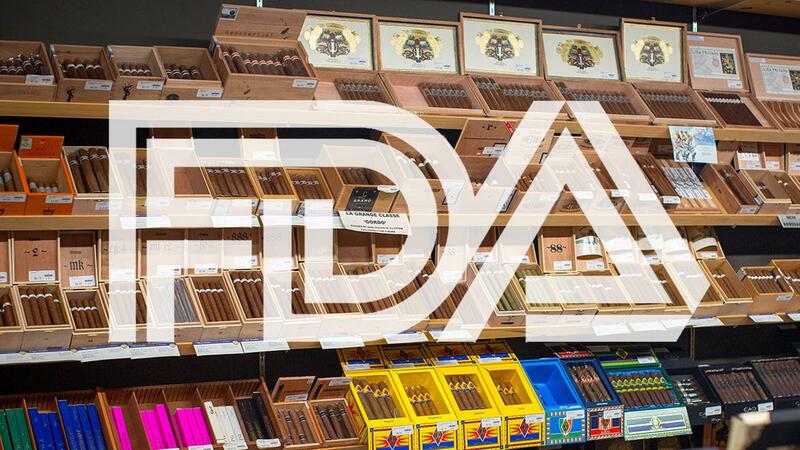 A guidance recently published by the FDA stated that the agency will not ban "business-to-business" cigar samples, nor will it penalize retailers for selling discounted cigars for promotional means, as long as such sales are accompanied by a legal monetary transaction. The exceptions create somewhat less-rigid policies compared to the complete ban on free samples that was put forth in the Family Smoking Prevention and Tobacco Control Act of 2009 and applied to the premium cigar industry last August. For cigar manufacturers and retail tobacconists, the "business-to-business" exception will allow the distribution of free samples to potential wholesale customers during events like the International Premium Cigar & Pipe Retailers trade show (and at other times throughout the year) as long as it is "part of a genuine effort to sell or market a tobacco product to that business." Coupons and discounts: Promotions such as buy-one-get-one-free will be allowed, as long as the free cigar is given out at the time of purchase. Coupons cannot be redeemed at a later date unless the retailer has a way of proving that the redeemer of the coupon is also the purchaser of the original cigar. Memberships and rewards programs: Retail tobacconists will not be prohibited from operating rewards programs as long as the benefits of the program are included in a cigar sales transaction. For example, a membership program that provides a certain percentage discount towards cigar purchases will be permitted. Contests: Similar to the coupons policy, retailers can hold contests as long as the prize is handed over at the same time as the purchase of a cigar. The FDA noted its intention to address promotions not mentioned in the guidance on a "case-by-case basis" to determine whether or not said promotion is in violation the agency's regulatory policies.